Best news of the week? A new royal on the way! I'm just obsessed with Duchess Kate and I think she's even more adorable when preggers! 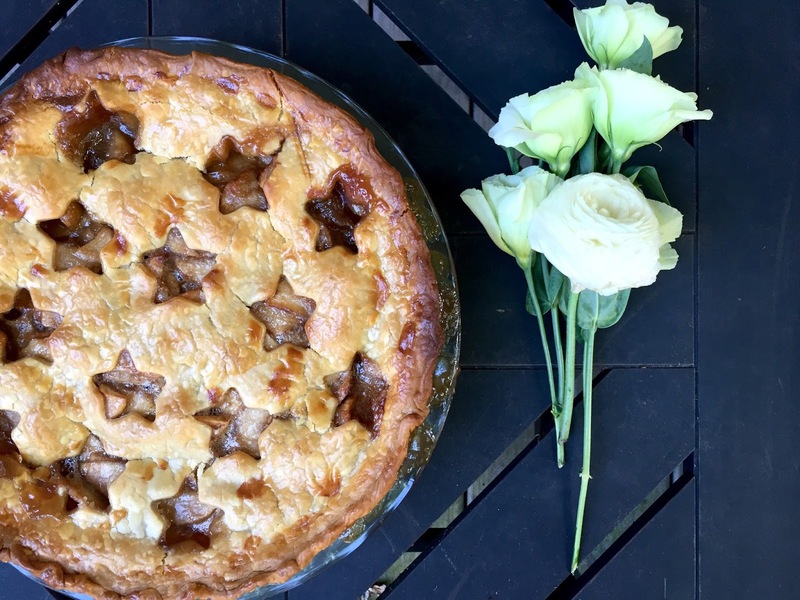 And Labor Day called for an Apple Pie! Max and I may have dug right into the dish with two forks once Parker was in bed (at least we weren't teaching him our poor manners, ha!). Finally, I did a bit of fall inspired shopping! I'm hoping this top looks just as cute on me as it does on the model! And I couldn't pass up a festive pair of Halloween pajams for Sweet P! 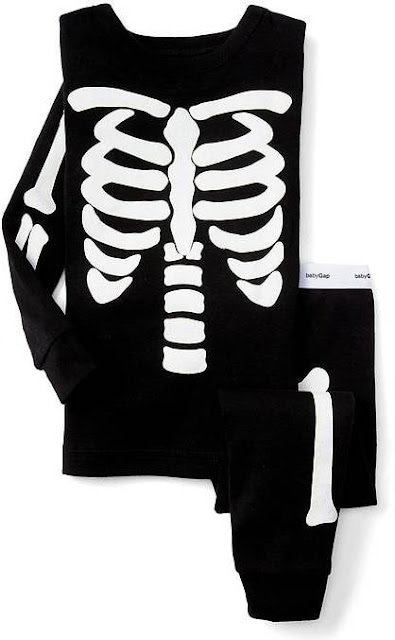 I've gotten him some variation of a skeleton pajama every year now (and bonus, these exact ones are on sale today!). By the way, when I asked Parker what he wants to be for Halloween this year, he said "The same thing as last year." 😂 I die. He's so practical. I mean, their outfits!?! Right?? 😍 Price George and his socks are almost too much to take! They are so much fun!!! Hoping to wear them more this year. LOVE those boots!!! I totally get you on the skipping fall thing last year! I totally busted out my Lilly Pulitzer popovers today because I never got to wear them last year! Crossing my fingers this fall weather stays!! 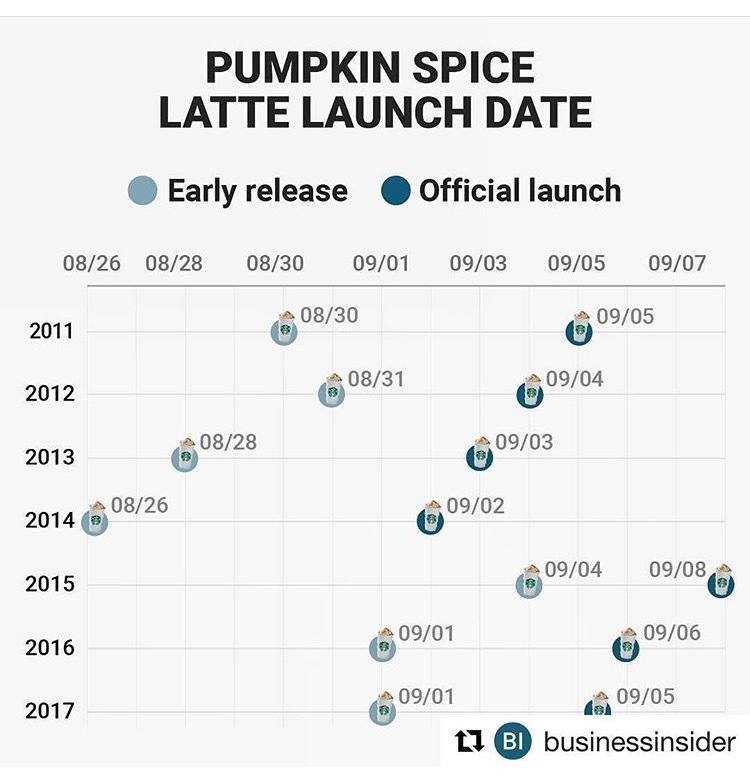 PSL for life! 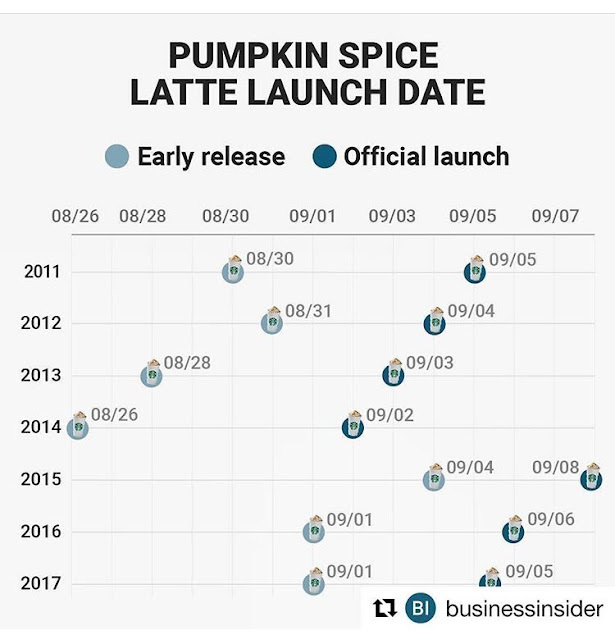 I sent my husband out first thing on 9/1 to get a PSL. LOVE LOVE LOVE! I'm so excited for a new royal baby as well! Did you SEE how cute Prince George was on his first day of school?! I die. I was excited about the news of royal baby # 3 as well. It's so nice to have a fun news story to balance out all the dark, depressing news that keeps happening.